InvoicePDF : Easy & Right Way for Invoicing ! 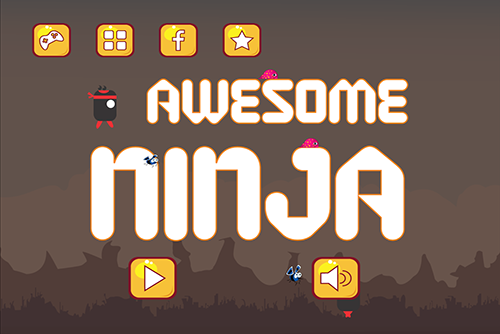 Awesome Ninja: The Awesome Ninja Way! Legendary Awesome Ninja is on the move. He has stuff on his mind. He has made up his mind & has plans to make things happen. But he is very humble too. He needs your help in his quest. Puzzles, Mazes, Secret passages to get you thinking. Beware of the stubborn flies & slugs. Ohh and did we also mention to stay away from the Spikes!! You need to solve a lot of puzzles to get to the next level. A lot of tricks involved that you need to master. Slug your way into it. 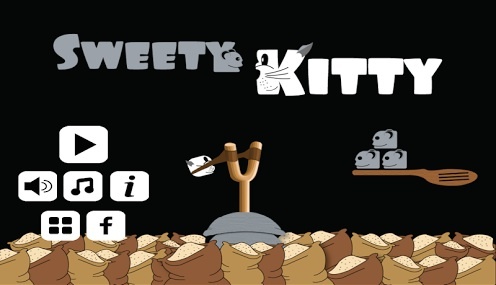 Sweety Kitty is Hungry. Can you help her with that? Let the chase begin! 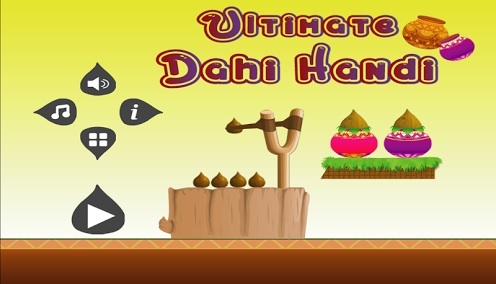 Endless Runner game. 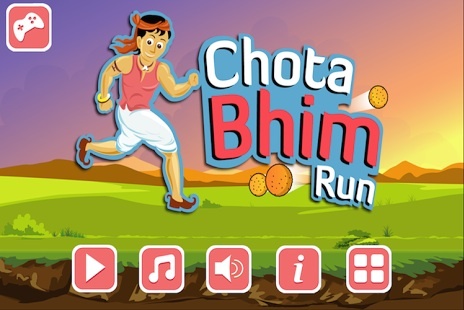 Help Chota Bhim reach his home! 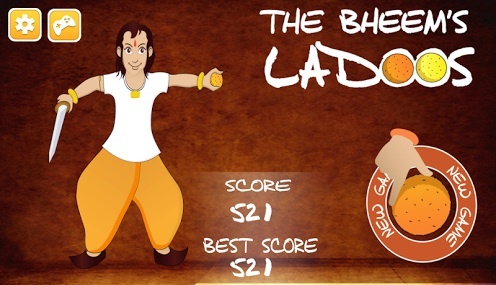 Help young Bheem with his Ladoos, Barfis to enjoy his treat! 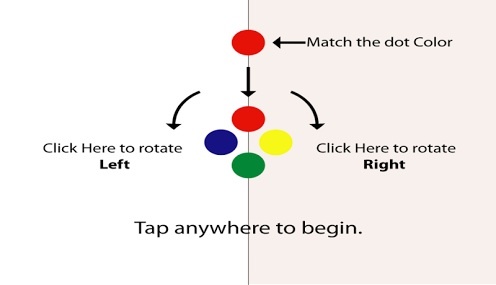 Adjust the color that comes out to the four dots in the Middle of the Screen. Cheese nina likes slicing & dicing. 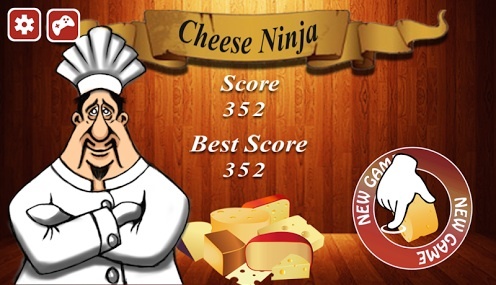 Help this cheese ninja gain his formal glory over the fruit ninja. 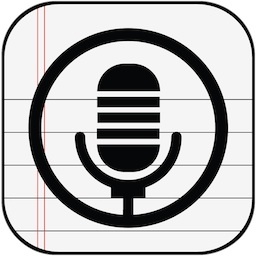 The Most Comprehensive Call Recorder on the Market. Record unknown, known or individual contacts. Build Professional Resumes within few clicks. Twelve custom templates to chose from. Paranormal EMF Detector Detects the Electromagnetic Fields around you. Convert your Android phone into Image Scanner. 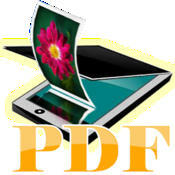 Instantly convert scanned images to PDF Files. 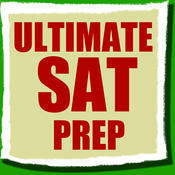 Prepare for your SAT Exam on the Go. With Question of the Day Feature. 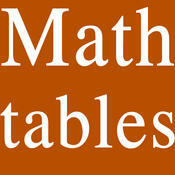 All the Math Formulae, Tables, Charts at your Fingertip. 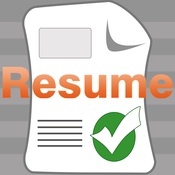 For your Professional Needs of Resume Building on the Go. Twelve Custom Templates to Choose From. Turn your Phone into a scanner device churning out PDF scanned files. Record AUDIO & at the same time take NOTES!! Sync best of the both worlds!! 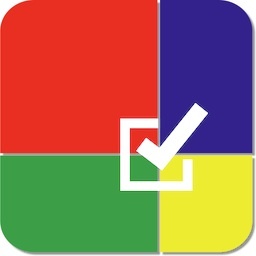 A Matrix Style Tasks Manager with Heat Map to differentiate the tasks. 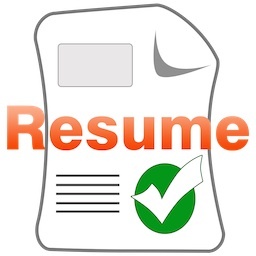 For your Professional Needs of Resume Building on Mac. Twelve Custom Templates to Choose From.